Founded in 2008, Green Fields Digital Sports Technology company in digitally enhanced balls both solid and pneumatic. Sports platforms include hurling and camogie, cricket, baseball and hockey for solid balls. Soccer, rugby, gaelic football, american football and tennis for Pneumatic balls. with sports governing bodies, performance standards, and health & safety standards. Each ball contains a readable chip to facilitate real-time pitch side verification, authenticating the ball’s providence. 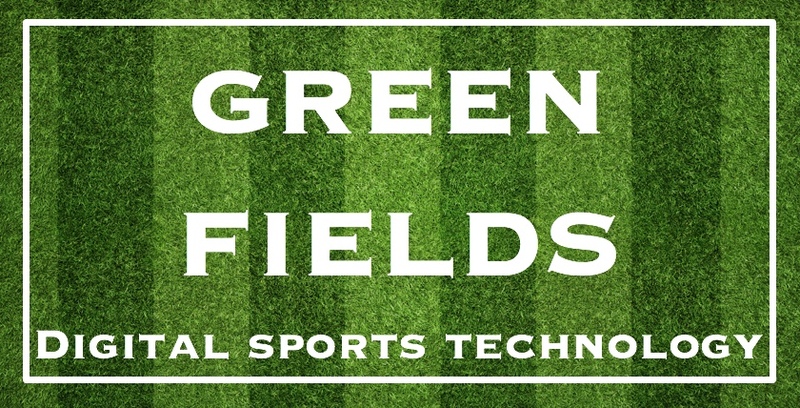 All Green Fields Digital Sports Technology are designed to withstand the high forces and impact of any sport. We are currently developing new digital technology for real-time ball dynamics to enhance the players performance, and supporters game experience. Back in 2008, our vision was to explore the possibility to digitally enhance both solid core and pneumatic sports balls.Over the years, our R&D facility has explored the digital possibilities.